Every barn has a story. Gather here and share your story with us. ​Garden Valley Gatherings is the perfect place to share special moments with the ones you love. 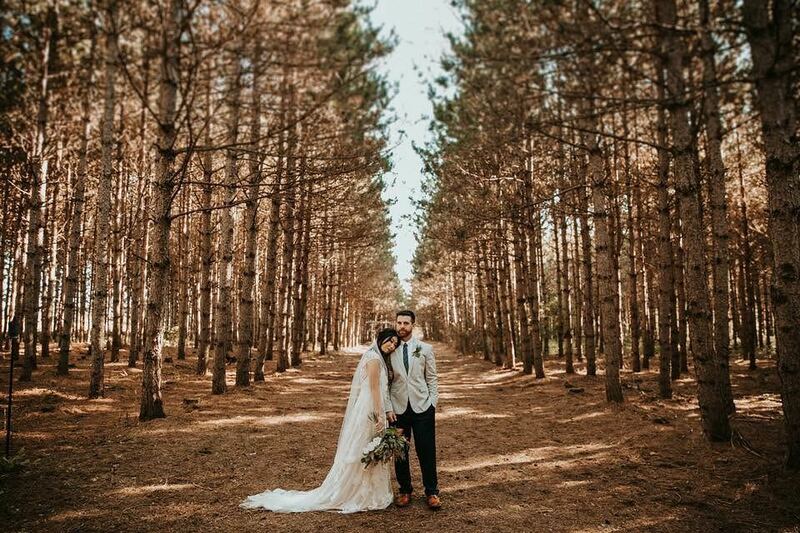 Imagine your special day in the heart of Wisconsin’s rolling hills, green valleys, and winding creeks. Capture the magic and romance under the twinkling lights while you take in the remarkable atmosphere around you. 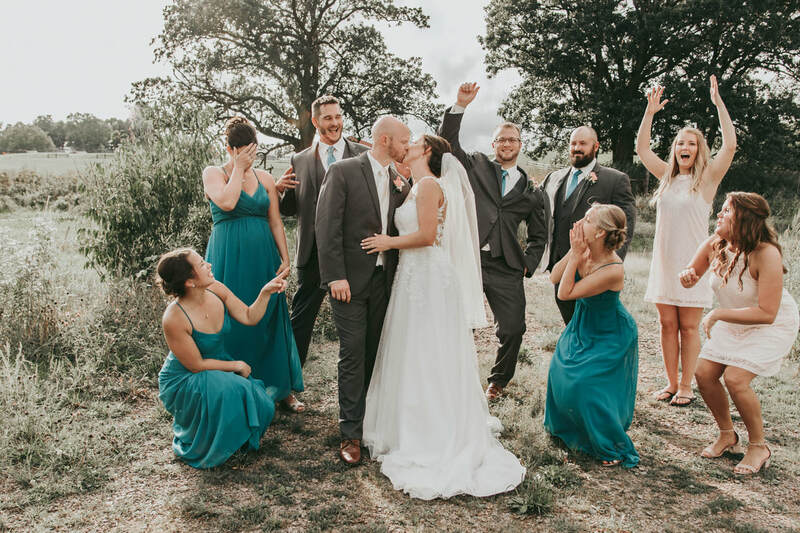 Our venue offers various ceremony sites and reception areas, so you can conveniently celebrate your entire day at one location. 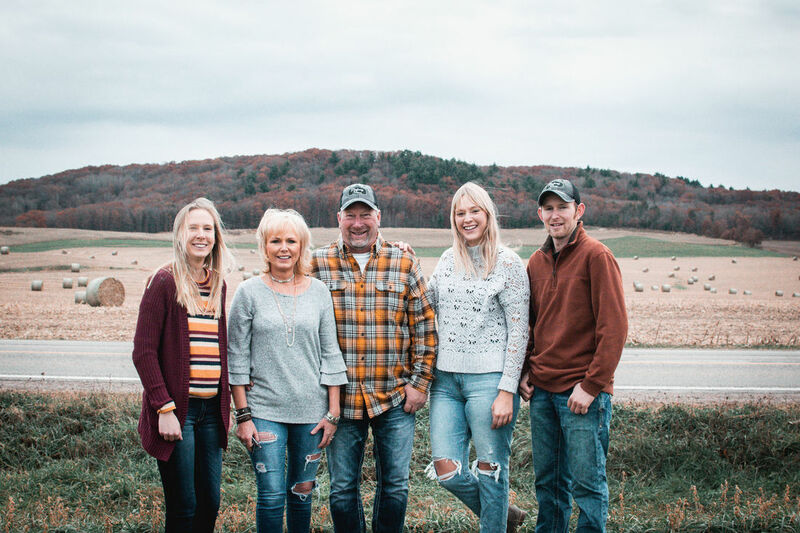 Garden Valley Gatherings is licensed through the state of Wisconsin to have a liquor license. This means that we can supply and serve alcohol at your event without you having to stress about bringing it yourself and carrying the liability. 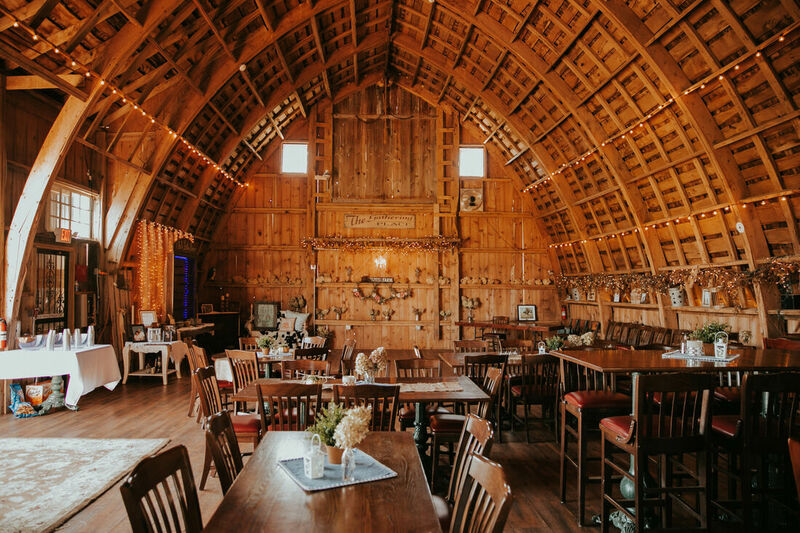 As of Nov. 2018, all wedding barns in the state of Wisconsin are subject to the state's liquor laws, thus requiring a liquor license.